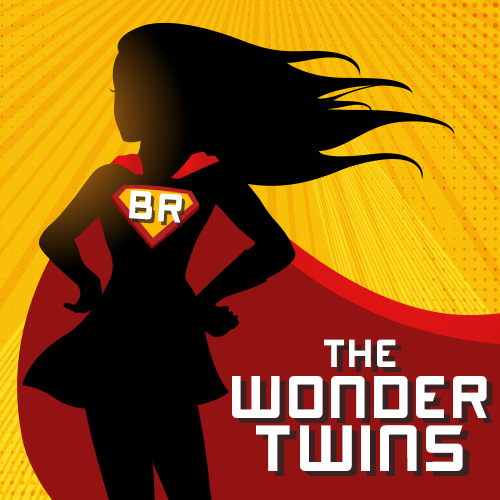 My amazing and genius partner in Crime, Clo @ Book Dragons, tagged me to do this super fun tag. Which first off, Thank you Clo! And secondly, guys go check out her Blog, it’s what dragon dreams are made of! So evidently the way that this tag works is that I answer the questions that Clo left for me and then I ask my own questions for those I tag at the end! Without further ado–let’s do this! There are so many series that have taught me something along the way, so it is hard to only choose one without paying homage to the hundreds of other books that have left their mark on my life and who I am today. However, the first to come to mind is A Court of Mist and Fury by Sarah J. Maas. I know that this series is super problematic, but I grew so much as a person from this series–especially from the second installment. I learned that people aren’t always as they appear (this can be good or bad) and that you can’t love someone or something until you can love yourself–which is something I struggled (and continue to struggle) grasping until I read Feyre’s journey. What do you wish book covers had more of? METALLIC! 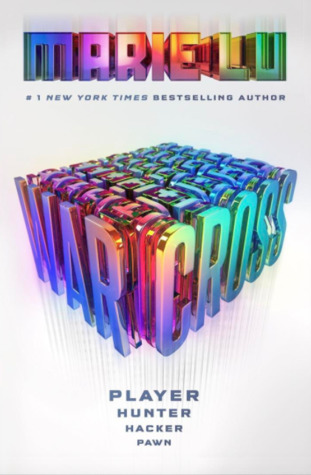 I am in literal awe of Marie Lu’s cover for Warcross solely because of it’s use of metallic colors and that it’s SHINY. Just look at the simplistic beauty that it is! 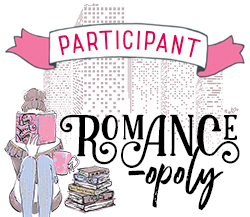 Genre you don’t read much of and why? Historical Fiction. I just can’t get into it really because I either get really mad that they treat women and POC like trash (because…you know…history) or I just can’t connect with the time period/how things are done. If you could go back in time, and give yourself some advice at the start of your blogging journey, what would you have said? Oooo good question! I probably would have told myself not to sweat the small stuff–that this is MY blog and I can literally do anything with it or write anyway I want. To always be uniquely myself because there are a million other people doing the same thing–why join them? Being me is better than being Karen down the road. If you could trade places with any other MC in their fictional world facing the same problems as them, who would you trade places with? What do you wish you could see more of in books? A book that isn’t your favorite all time read, but one that you could read over and over again. Omg, I’ve had Marie Lu’s series on my to-read list simply because 1) gotta support my fellow Asian writers and 2) the cover was SO eye-catching and unique! I was immediately mesmerized. Also, I relate 100% to why you don’t read a lot of historical fiction, I’m the same! Historical fiction is SO HARD because of the sexism and racism, but it is nice when those concepts are challenged in the text! Great answers to Clo’s questions. Thank yous so much for the tag! I am with you! I have yet to find a historical fiction that doesn’t make more mad or that I can connect to. I would love to but I have not yet! Thank you so much for tagging me and I can’t wait to answer the questions!